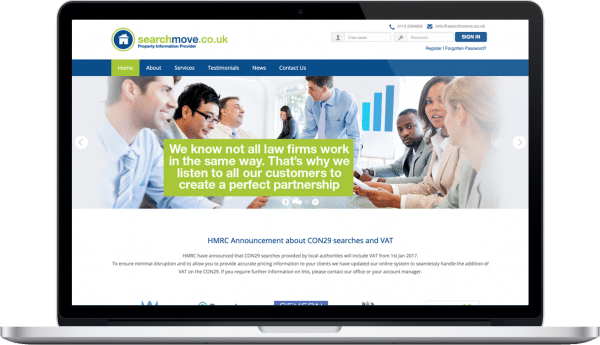 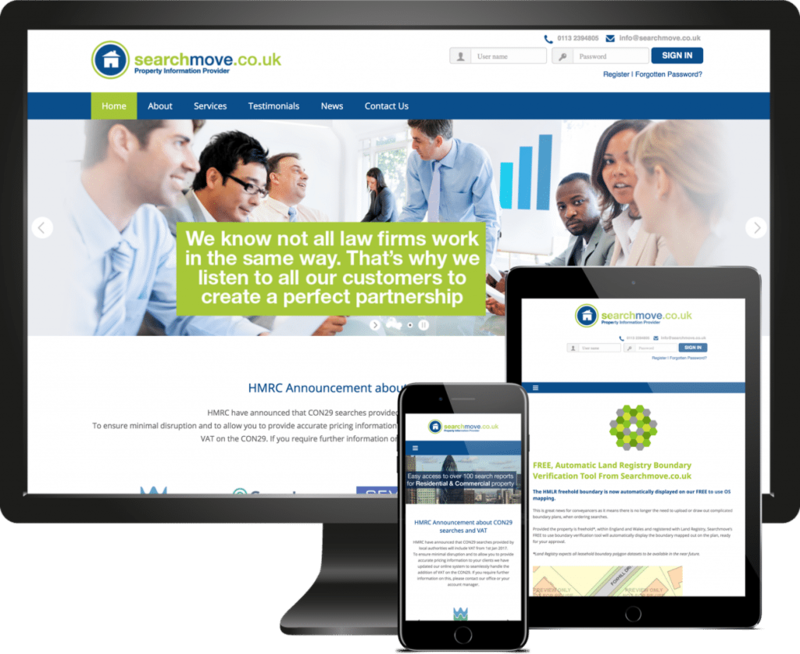 Searchmove offer a range of conveyancy services to their customers via their online portal. 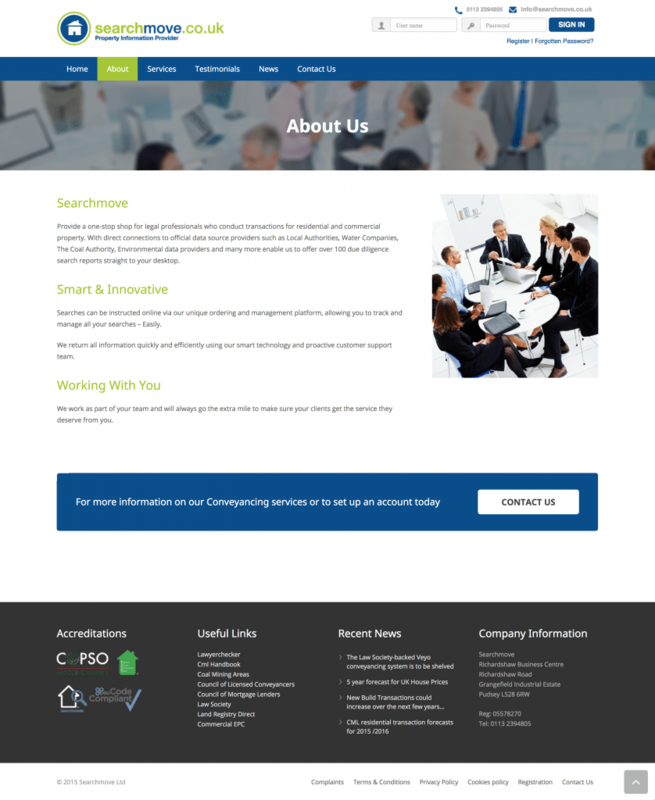 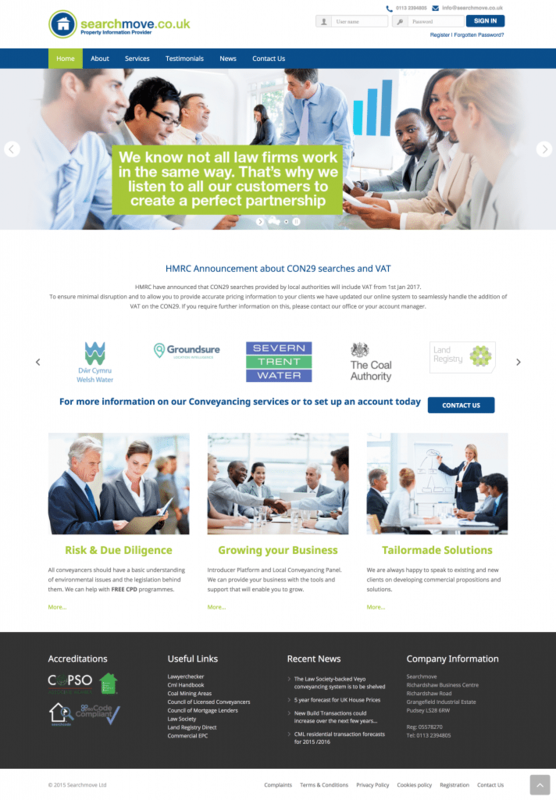 They needed an new front end website that could integrate with their existing .NET solution, with CMS facilities for them to update their info pages and news section. 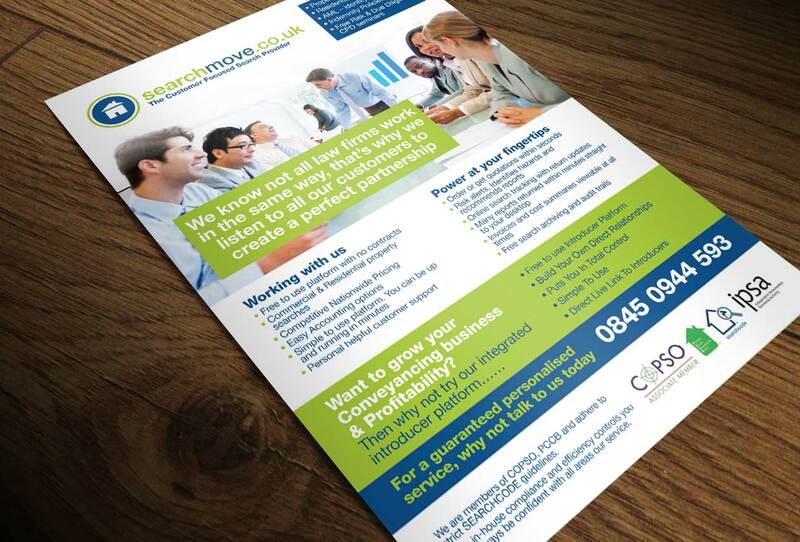 We have also produced a range of printed material for Searchmove, since we began working with them.